FICANEX is an industry-leading provider of innovative payment solutions to Canadian financial institutions. Stronger together. FICANEX facilitates collaboration among more than 170 financial institutions across Canada. Simply put, we help you deliver innovative customer solutions at the speed of change. 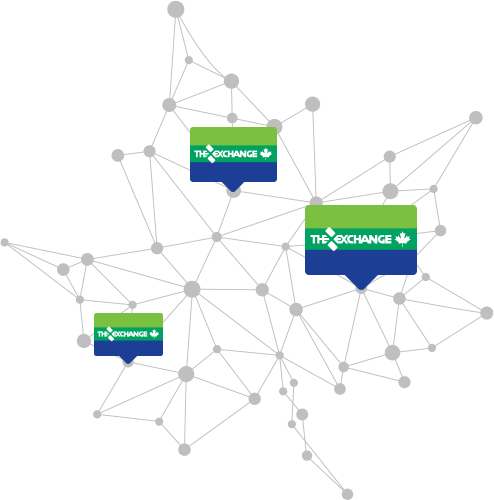 Canada’s largest surcharge-free ATM Network. THE EXCHANGE Network is over 3,600 ATMs strong. No matter where your customers are in Canada, they can find a surcharge-free ATM to meet their everyday banking needs. Banking is changing at lightning speed – but there is light at the end of the tunl. Our tunl. platform gives you a fast, simple way to harness the explosion of innovative digital solutions. And the best part? We facilitate integration, so you can deliver more solutions, faster. Send money far, send money fast. 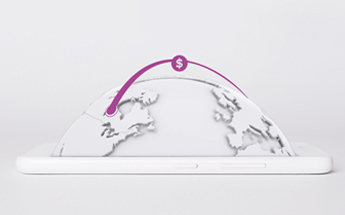 SendGlobal is bridging the digital gap for international money transfer services in Canada. Now your customers can send money directly from their bank accounts to family and friends around the world, right from their mobile devices. Get connected with the Chinese market in Canada. Help your business customers expand their share of the ever-growing market of Chinese consumers. Partner with FICANEX and Motion Pay® to offer Alipay® and WeChat Pay® merchant acquiring services.